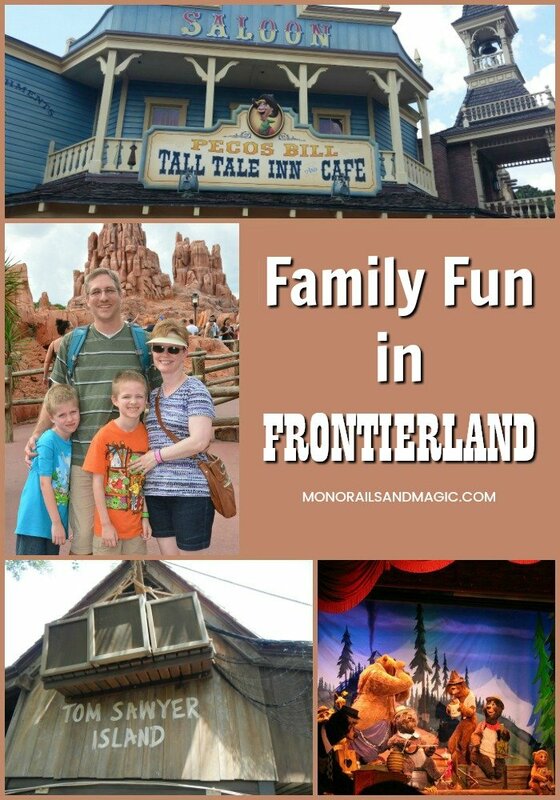 Frontierland in Disney’s Magic Kingdom at Walt Disney World is a favorite with many families, including my own. 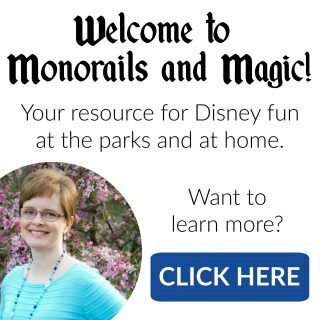 There is so much to do for park visitors of all ages. Whether you like thrill rides or prefer quiet attractions, you will find tons of old west themed family fun in Frontierland. There is so much to do in Frontierland that this overview could go on forever. So here are some highlights your whole family will enjoy. Big Thunder Mountain Railroad is a abandoned mine themed roller coaster, where guests ride a “runaway” mine train through the mountain. There are no inversions or big hills, it’s just fast. 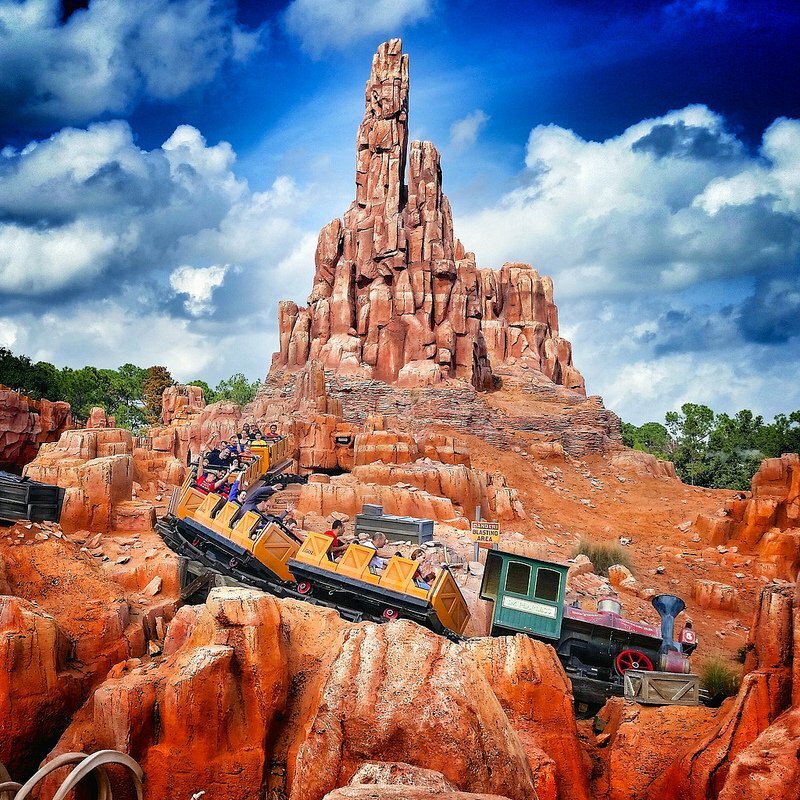 With it’s cute theming, Big Thunder Mountain Railroad is a great attraction for children who are ready for a “big kid” ride or adults who don’t like huge roller coasters. Splash Mountain is a log flume ride like no other. This Song of the South themed attraction features two big drops (ok, one big drop and one huge drop) and it is not unusual to get a little wet. That huge drop can be scary for young children and adults too, but at over ten-minutes long, Splash Mountain is not too be missed. My boys are finally ready and we can’t wait to ride it next time! While not a ride, the Country Bear Jamboree is an original Frontierland attraction that has turned into a classic. 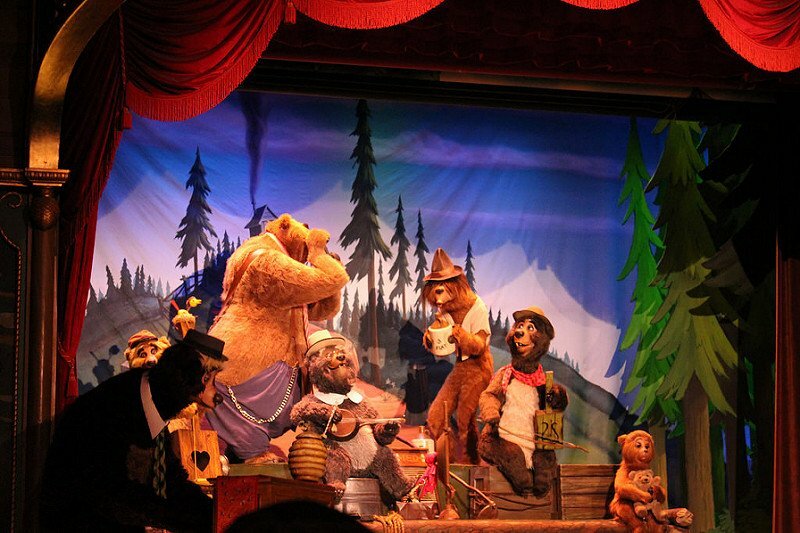 This Audio-Animatronic show features singing bears at a hoedown. It is very simple, but it is safe for every member of the family, even the youngest. Plus there is usually very little wait and it’s air-conditioned. 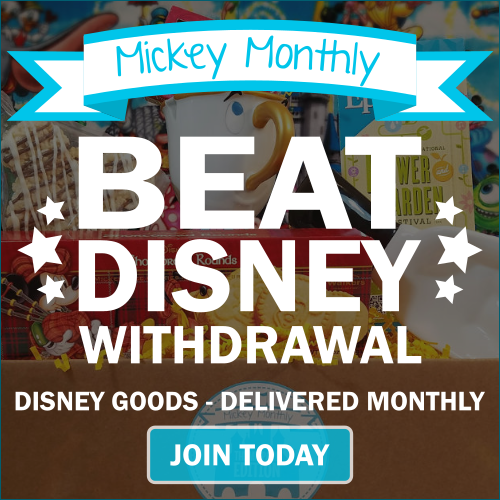 A Magic Kingdom win-win! 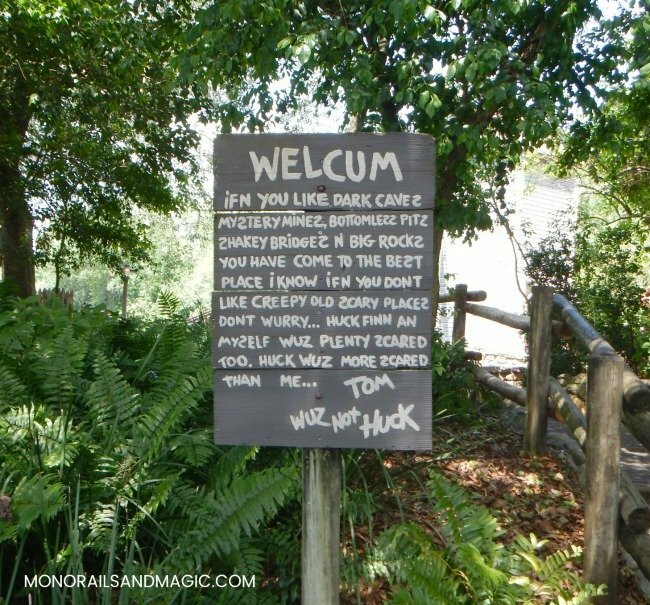 Tom Sawyer Island is a Frontierland attraction that is often overlooked because it isn’t a traditional ride or show. A short raft ride takes you to the island, which features caves, hills, bridges, and even an old fort to explore. It’s a relaxing place to spend some time on a hot afternoon, but keep in mind that guests must be ambulatory to experience this attraction and it closes at dusk. 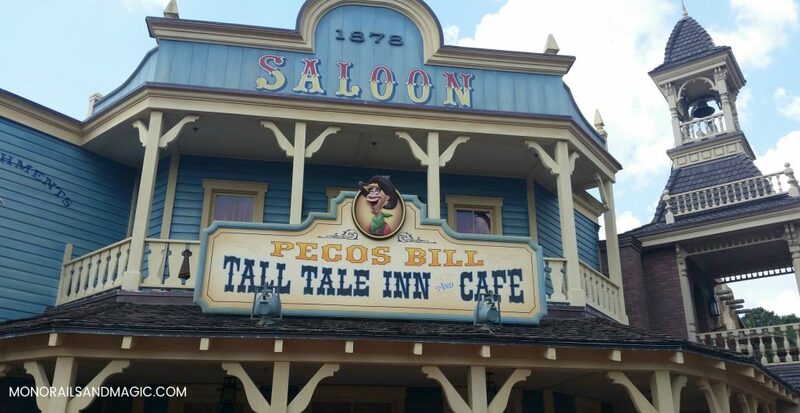 If you are looking for a quick service meal while in Frontierland, then Pecos Bill Tall Tale Inn and Cafe is the place to go. Their menu currently features Tex-Mex options, such as burritos and fajitas, and several allergy-friendly items. 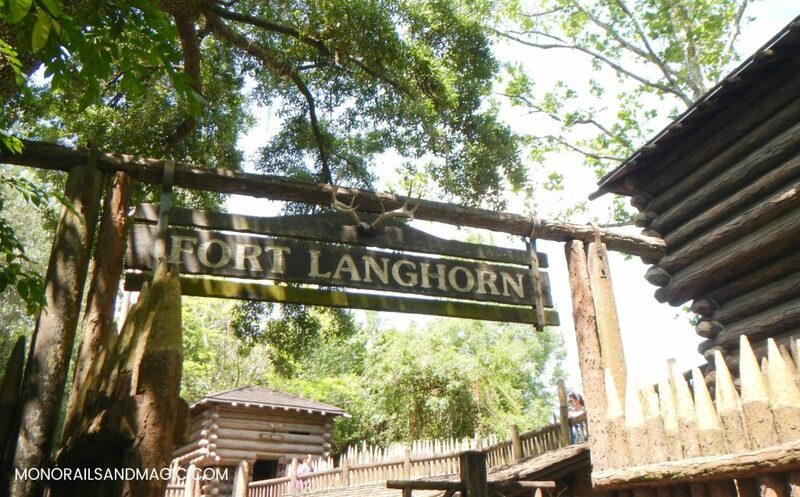 The next time you are at the Magic Kingdom with your family, be sure to visit Frontierland for lots of family fun! I FINALLY got my husband to head over to Tom Sawyer Island with the kids. The kids had a blast running all over the place and through the fort and the caves. We were moving so fast the adults actually got lost and ended up on the wrong side of the island!! What a blast. It really is easy to get lost over there! 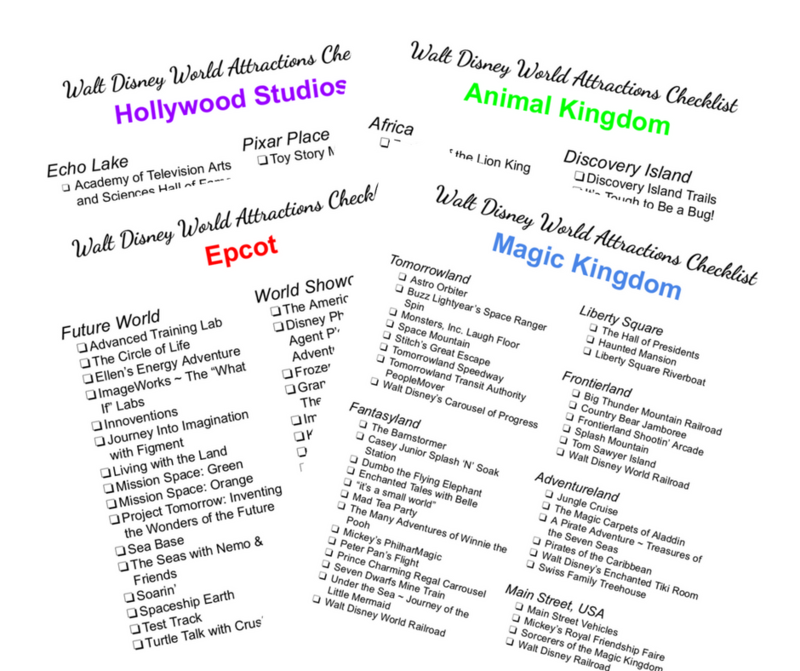 Big Thunder Mountain and Splash Mountain are my first two stops in morning at Magic Kingdom! Frontierland is definitely my favourite! My last trip to WDW was at the start of November last year and it was quiet enough in the evenings that we were able to come straight off Thunder and Splash mountain and just keep doing them over and over again! Oh wow! Lucky you. I would love the chance to enjoy Frontierland when it is less crowded. I LOVE Frontierland! I suppose that living in New York City makes visiting Frontierland a true adventure – it’s like visiting a new country. Splash and Big Thunder are an awesome 1-2 punch, and it’s an exhilarating experience! Great post! I really enjoy all aspects of Frontierland! 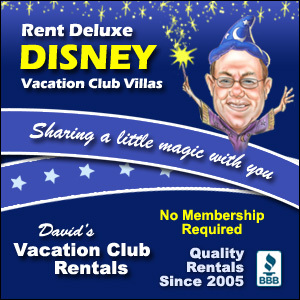 It’s full of win-win-win-win Magic Kingdom fun! It really is a win for everyone! 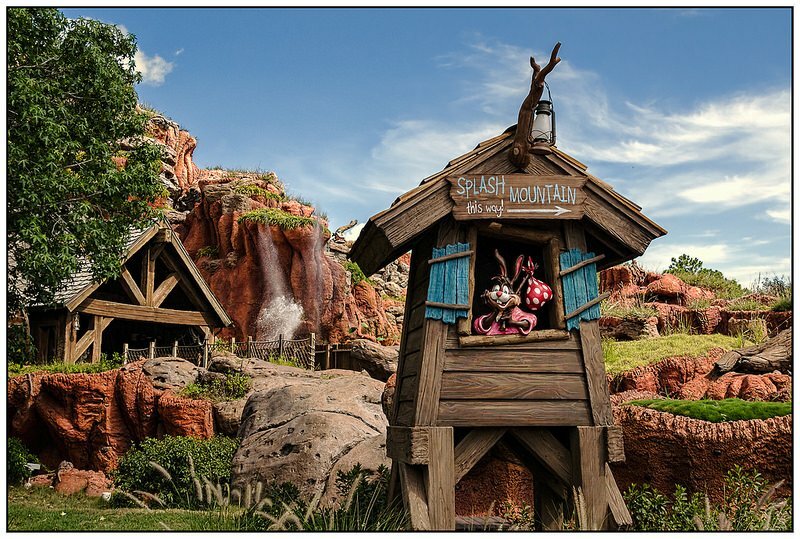 I love the rides in this Land, especially Splash Mountain! Although it should be noted that you get wetter in the front of the log in the Disneyland version. I’m just saying! Nice post! A few years ago, we talked our younger two into riding Splash Mountain. I sat up front with them and we (especially my daughter) got SOAKED. SO, my kids are anti-Splash Mountain now! I would love to see your dad on the ride with a 1980’s video camera. I bet that was hysterical!